Cambridge, Mass. 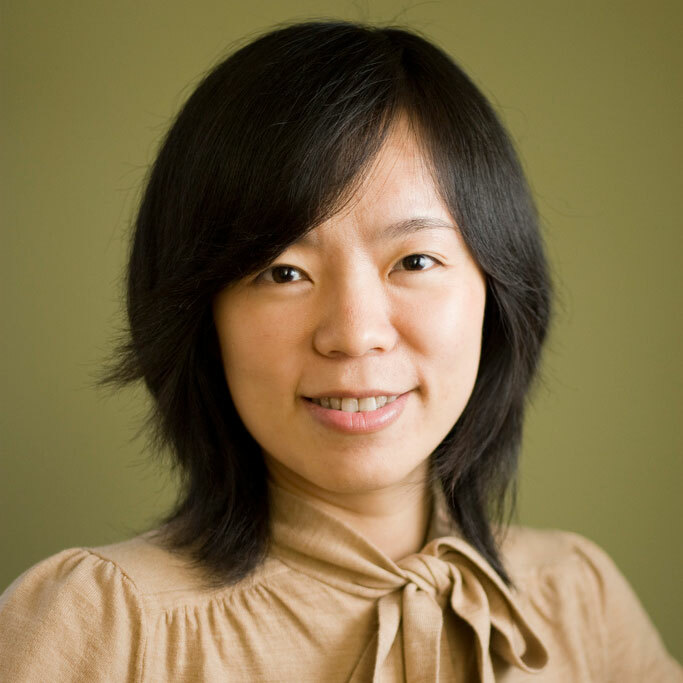 – July 20, 2015 - Harvard President Drew Faust has approved Yiling Chen for promotion to the role of full professor with tenure at the Harvard John A. Paulson School of Engineering and Applied Sciences (SEAS). Chen, the Gordon McKay Professor of Computer Science at SEAS, is an expert in the emerging field of social computing, which examines how people interact with each other and with computational systems to collectively achieve computational goals. She also serves as a faculty affiliate of the Center for Research on Computation and Society. Drawing on her background in economics, Chen designs and studies social and organizational systems, such as financial markets and online communities, from both computational and economic perspectives. Her research interests include prediction markets, behavioral experiments, mechanisms design, algorithmic game theory, and multi-agent systems. Chen earned a bachelor’s degree in economics from Renmin University of China in 1996, a master’s degree in economics from Tsinghua University in 1999, and a Ph.D. in information sciences and technology from Pennsylvania State University in 2005. Prior to joining Harvard in 2008, she worked as a postdoctoral research scientist in the microeconomics and social systems group of Yahoo! Research in New York City. She is an associate editor of the Journal of Artificial Intelligence Research and will serve as a program committee co-chair at the 2016 Association for Computing Machinery Conference on Economics in Computation. In 2013, Chen served as a program committee co-chair at the Academy of Mathematics and Systems Science Conference on Web and Internet Economics. A 2014 nominee for the Star Family Prize for Excellence in Advising, she has received the National Science Foundation’s Early Career Development Award and was recognized as one of “AI’s 10 to Watch” by IEEE Intelligent Systems in 2011. Finale Doshi-Velez named among "AI's 10 to Watch"